This amazing Life lesson, this book teaches. And with Humphrey Bowers reading this book he make you feel like you are in the conversation with the characters of the Fable. Not my first audiobook off Humphrey. 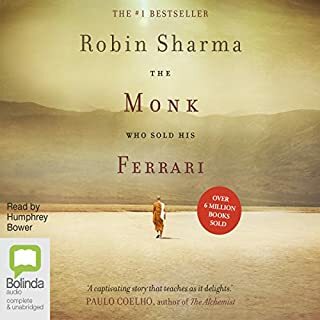 But this is first time listening of Robin Shama book and I look forward listening more of he's books. I give the narrater credit for keeping up withe all the caricatures in all 5 books, some of them sounds the same but its okay it is understandable. It is 1541, and the crown of Hungary is up for grabs. King John, seeing that the Austrians are attacking with an innumerable force, petitions the Turks for assistance. King John then dies, leaving an infant son. While the Turkish army is en route, the Hungarians rally their forces, and beat back the Austrians themselves. Then, just as the Austrians are beating their final retreat, the main Turkish army arrives at the castle in Buda. And among their number is the sultan himself. 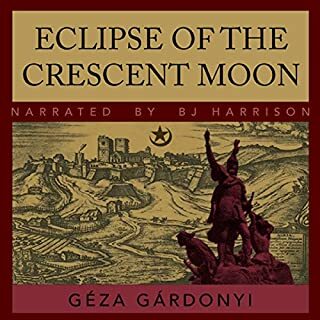 Very well written Hungarian historical story. which you will never hear anywhere else . history books alway will tell you about the Turks were bad people in many ways. Those are the Turks throughout the history that would never change until today. 500 years ago or five days ago they are still same violent Turks. Beside that you will enjoy the action and excitement in the book I love it. NO NO. the is the most boring book i have listened too. It has good Art history of some sort. but thats it. Let see how many vocabulary i can use to go up stairs. 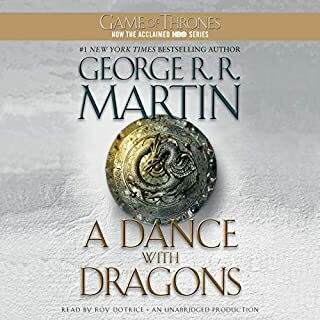 Good Narrater but if you decide to listen to tis story crank it up to X1.25 or X1.5 so you can get on withe the story. 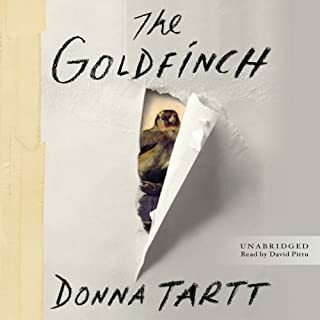 Could you see The Goldfinch being made into a movie or a TV series? Who should the stars be? Abridged version of the story if you want people to buy the story. If you could sum up Shantaram in three words, what would they be? 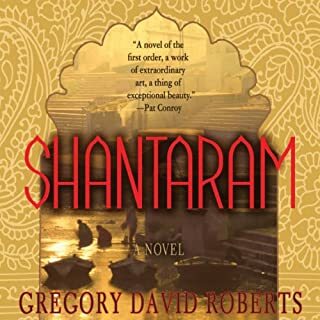 What other book might you compare Shantaram to and why? I never red other book like this one so far to compare. Mr Humphrey is bringing life to the caricatures he narrates so well it feel like you know the characters in person. Good story but bad narrater. I feel i wasted my credit on this book, cos it was annoying to listen to the reader. 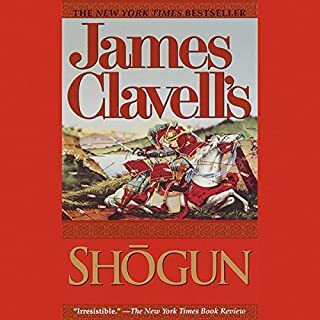 What was one of the most memorable moments of Shogun? What didn’t you like about David Case’s performance? The narrater was so bad i couldn't continuo listening or engage to the book.